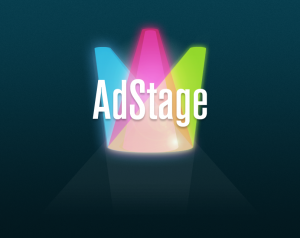 AdStage, a San Francisco, CA-based ad tech startup, raised $100k in seed funding. The backer was the LAUNCH Fund. 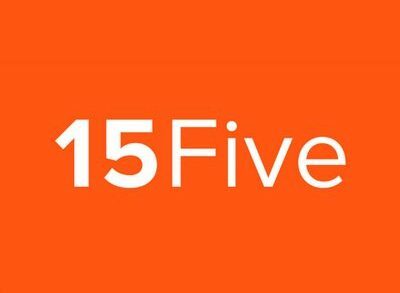 It joined Freestyle Capital, Quest VP, Dave McClure, Digital Garage, XG Ventures, Mark Mullen and Stewart Alsop, which had invested $1.4m in March 2013 (read here). The company intends to use the capital to develop the platform’s advanced features, expand the team and the market. Led by Sahil Jain, co-founder and CEO, AdStage is a self-serve cross-network ad campaign creation, deployment and management platform. It allows users to build campaigns once from a single interface, define goals, deploy across multiple networks in search, social and mobile, and analyze results. The company has granted beta access to over 1,300 brands and businesses, allowing them to run campaigns across Google AdWords, Bing Ads, Facebook and LinkedIn from a single interface. In addition to the funding, AdStage announced the acquisition of Semply, a Google AdWords reporting application for iPad for an undisclosed sum. 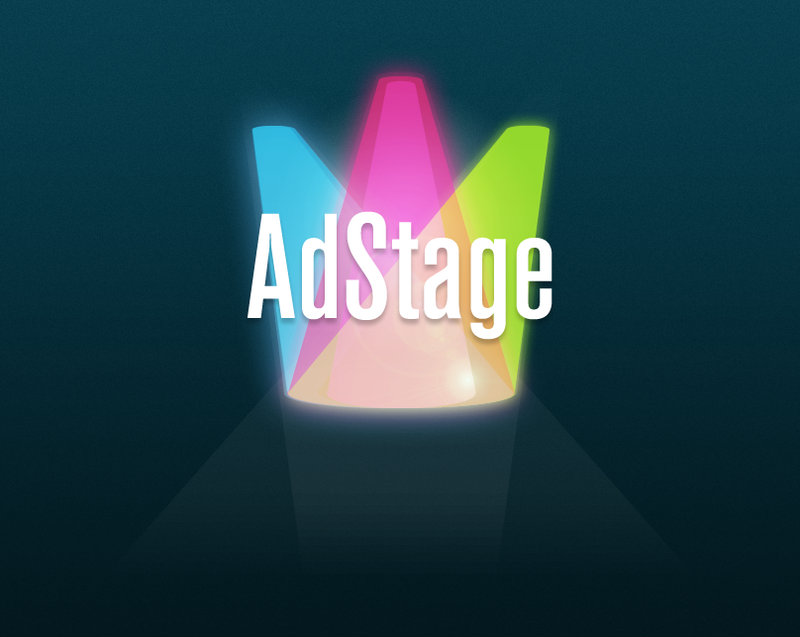 Rebranded as “AdStage -Your Analytics Dashboard for Google AdWords” it is available in the App store. The company has also hired two former members of Google’s AdWords team: Sam Mazaheri as Director of Marketing and Product and Tom Chokel as a software engineer.